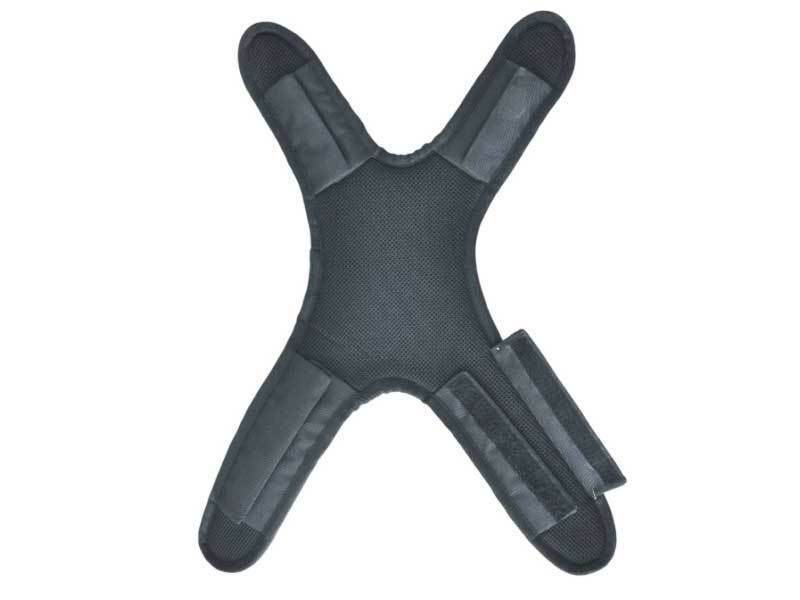 The FA 10 902 00 removable dorsal pad makes donning a harness easy and also adds extra comfort. The dorsal is simply fitted to the straps front and back using Velcro. This transforms economy harnesses simply and is able to be re-used even when the original harness it was attached to is no longer fit for use.